Oxford Treatment Center is approved for CE credit hours for Social Workers and for Counselors. The conference cost is $40, the entirety of which will be donated to the charity The Trevor Project. Lunch is provided. 6 Continuing Education Credit Hours. Approved for Social Workers and for Counselors. The Oxford Treatment Center is approved as a Designated Provider of Social Work Continuing Education hours by the Mississippi Board of Examiners for Social Workers and Marriage & Family Therapists. Social workers receive 6 CE Credit hours for full attendance/successful completion in this course. 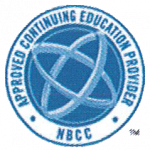 Oxford Treatment Center has been approved by NBCC as an Approved Continuing Education Provider, ACEP No. 6987. Programs that do not qualify for NBCC credit are clearly identified. Oxford Treatment Center is solely responsible for all aspects of the program. 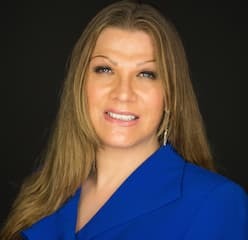 Dr. Stacee Reicherzer, LPC-S is a transgender therapist, educator, speaker, writer, and native Texan who now resides on the southeastern shores of New England. “Dr. Stacee,” as she is known, brings a unique perspective to diversity education that is based in the experience that being cast out as “Other” and treated as less than, unworthy, and unwelcomed by the dominant group has on individual and community development. Dr. Stacee’s worked extensively with the LGBTQ community as a clinician and a researcher, as well as mentoring and being mentored by a racially and geographically diverse community of scholars, clinicians, and social justice advocates. Her clinical background as an EMDR and expressive arts therapist has allowed her to address a range of oppression-based forms of trauma that range from school bullying and family rejection to ancestral trauma, hate crimes, and community disasters. 3 Continuing Education Ethics Credit Hours for Social Workers and Counselors. The Oxford Treatment Center is approved as a Designated Provider of Social Work Continuing Education hours by the Mississippi Board of Examiners for Social Workers and Marriage & Family Therapists. Social workers receive 3 CE Credit hours for full attendance/successful completion in this course. Mental health professionals often find themselves faced with ethical dilemmas for which there is no prescribed right answer. Codes of ethics provide general standards, but often leave the mental health professional to their best clinical judgement. Ethical practice requires a proactive approach to maintaining ethical standards within a cultural context and a willingness to explore personal bias and values which may emerge as a part of the ethical decision process. Participants will be presented with current ethical dilemmas for examination. Using an ethical decision model and the Code of Ethics, participants will collaborate on options and seek consensus on standard of care for each case presented. Jeannie Falkner has more than 30 years of clinical experience in mental health services to individuals, couples, children, and groups in private practice in Dallas, TX, Greenwood, MS, and now Oxford, MS. Dr. Falkner holds an MSSW in Clinical Social Work from the University of Texas at Arlington, TX and a PhD in Counselor Education and Supervision from the University of Mississippi. Her clinical expertise is in Redecision Therapy and group counseling. 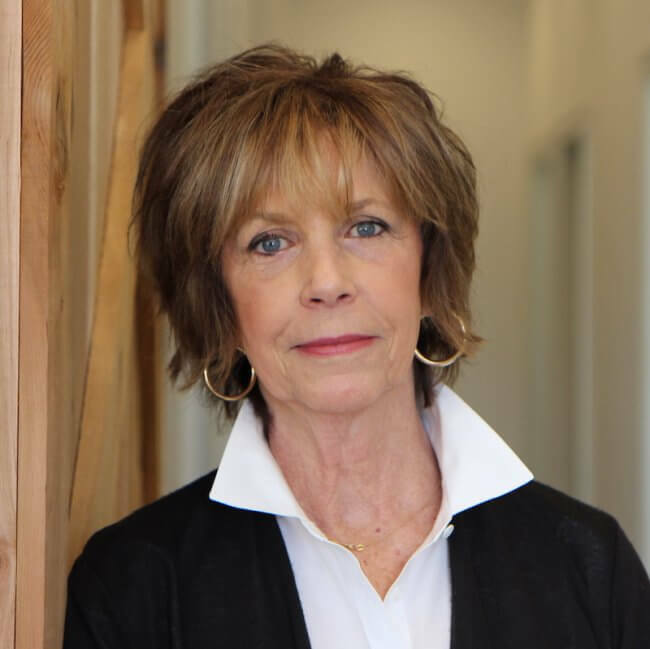 Dr. Falkner is a frequent presenter for regional and national professional associations including an invited keynote address for the Louisiana Group Psychotherapy Association. Dr. Falkner joined Walden University in 2010 in the Clinical Mental Health Counseling Program. Prior to joining the faculty at Walden, Dr. Falkner was a tenured Associate Professor at Delta State University in Cleveland, MS. Dr. Falkner is a Licensed Certified Social Worker (LCSW) MS and an Approved LCSW Supervisor. Dr. Falkner is a member of the American Counseling Association (ACA), the Association of Counselor Education and Supervision (ACES), the Association for Specialists in Group Work (ASGW) and Chi Sigma Iota Counseling Honor Society. Dr. Falkner’s research interests and publications address counselor self-care and wellness, including financial wellness, group process and dynamics, counseling bi-racial youth and teens, and counseling LGBTQ individuals.